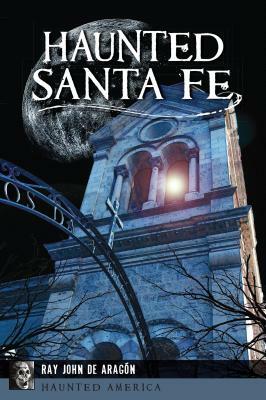 Santa Fe boasts an incredibly rich multicultural history, and the gorgeous Pueblo architecture conceals a chilling past. Indian spirits haunt the city and the nearby Sangre de Cristo Mountain range. La Llorona, the Wailing Woman, cries along the banks of the Santa Fe River. The unnerving ghost of Julia Staab wanders endlessly through the hallways of the La Posada Hotel. And strange noises and unexplained movements stir in the PERA Building basement. Join local historian and author Ray John de Arag n for a frightening journey into the unknown and the forbidden world of phantasms and the beyond.